Hey guys! Kerianne here! 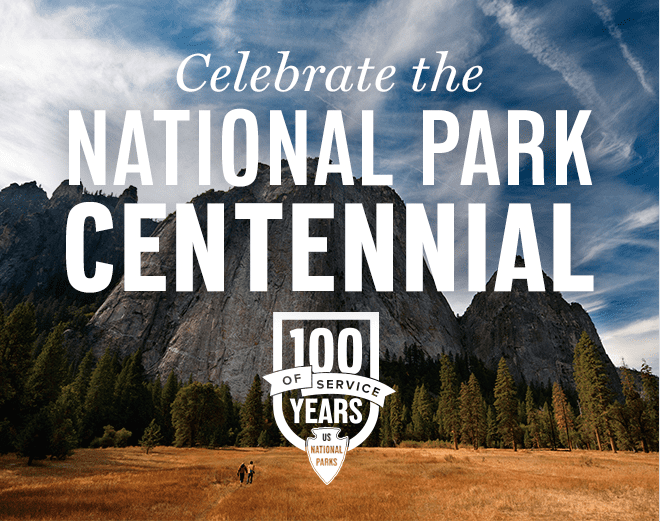 I had to check in and let you know, that today is the 100th birthday for the National Park Service! Today. 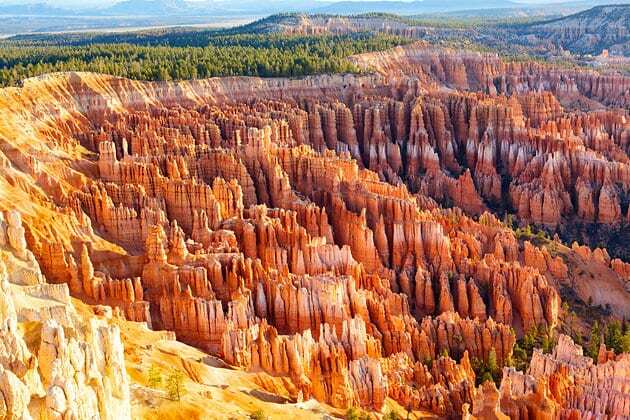 in celebration of their centennial birthday, admission to all National Parks in the US is FREE! Hop to it! When your kiddos get home from school, find the national park closest to you, and have a fun family adventure for free! Nothing better than that! If you can't make it today, why not look into the “Every Kid in a Park” program? It's put together by the National Parks Service, and allows certain students to visit for free, anytime of the year! Keep reading to see my favorite parks, and learn how to get your student in for FREE! 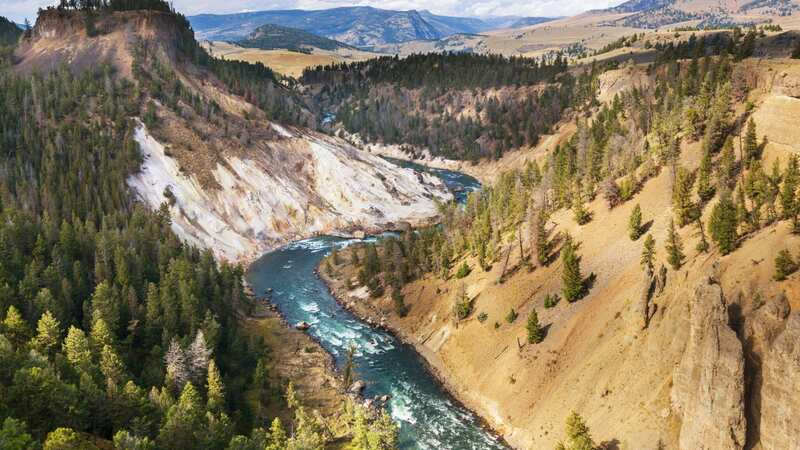 I LOVE visiting Yellowstone, doesn't everyone? The wildlife, hot springs, and geysers make it a family favorite. It never ceases to amaze me how beautiful the terrain is! Have you heard of the National Park Service's “Every Kid in a Park” program? 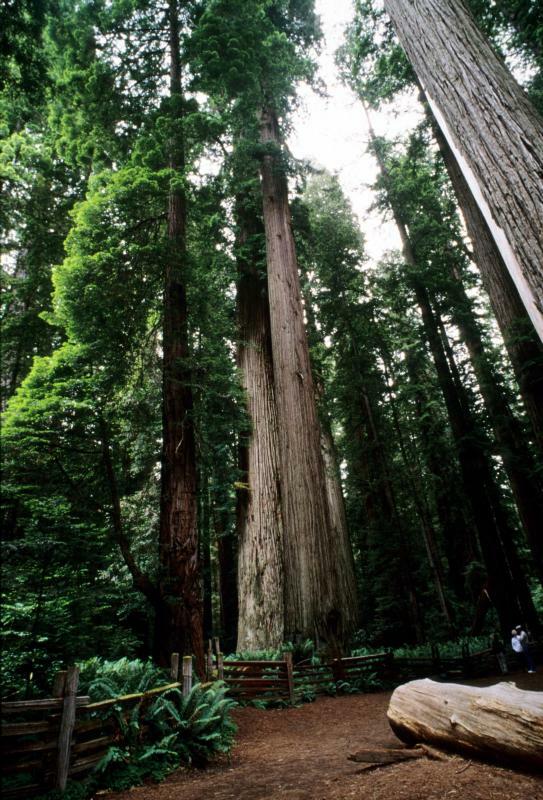 This program allows 4th grade students to visit any national park, anytime for free. All you do is fill out an application to get your pass, plan your trip, and hit the road! What a fun (and inexpensive!) way to get your student to see the natural wonders we have around us! I was looking into filling out the application and it says it expires 2016 August 31? Was it only a one year program, or can we still apply for this coming year.